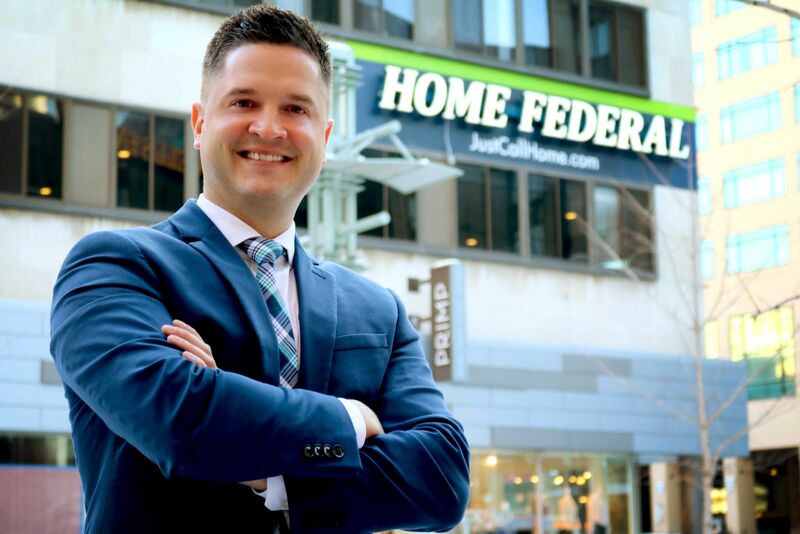 Flexibility, creativity, and the drive to do whatever it takes to make his clients’ home financing experience as enjoyable and stress-free as possible has made our Senior Relationship Manager, Zach Kovash, a true leader at Home Federal. This role was previously held by Angie (Rustad) Oeth, who retired early 2019 and Zach looks forward to continuing to help both his clients and hers to reach financial success with the variety of services that Home Federal offers. He makes it a priority to ensure he is available at a moment’s notice to accommodate his clients’ busy schedules and brings the creative thinking needed to address each unique mortgage lending transaction. During Zach’s career at Home Federal, he understands the importance of trust in not only the relationships with his clients, but also with his fellow colleagues. “I need to be able to trust that when I’m not here, my clients still get the same high level of service that they get with me.” Working with a small but dedicated team definitely has its perks. Zach elaborates, “Being in the downtown Rochester office, my clients have been able to get to know everyone here quite well. A familiar face really goes a long way in earning our clients’ trust.” Watching his clients succeed motivates Zach to keep working hard each and every day. When Zach is not helping clients at Home Federal, he enjoys traveling with his wife Alyssa and three kids, Paxton, Kayson, and Leighton, to visit extended family in Wisconsin and North Dakota. Zach is an avid golfer and if it’s nice outside (and he’s not in the office), you will probably find him on the links. In addition to coaching his two oldest boys in their activities, he values time spent with family and making life-long memories. You can count on Zach at Home Federal to be your go-to banking expert who is dedicated to doing whatever it takes to help you succeed in all your personal financial needs.